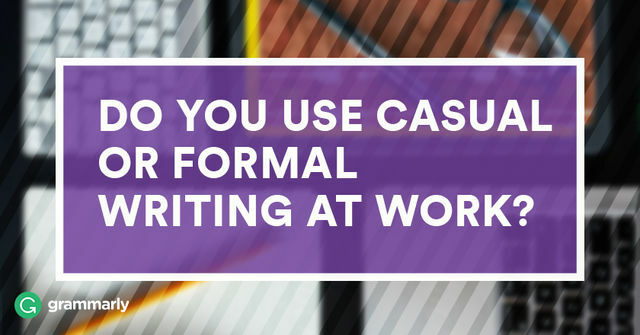 Friday tip: The right answer is, the type of writing you do depends on your audience. This entry was posted in Friday tip on July 29, 2016 by kellykoepke. 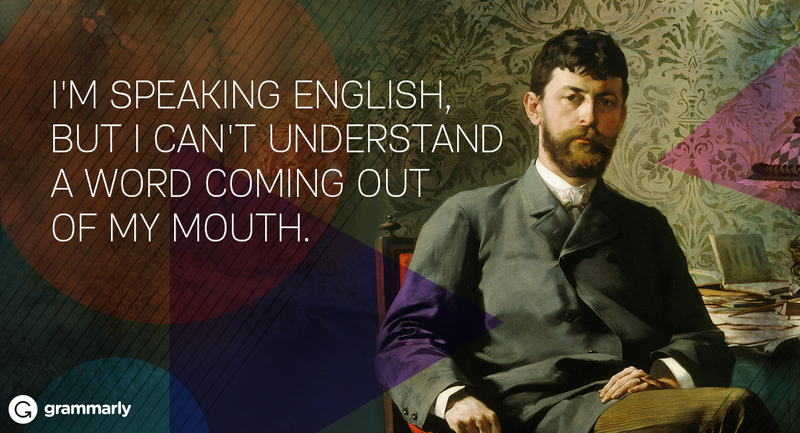 English pronunciation can be tricky. How many of these tricky pronunciations did you get right? This entry was posted in Uncategorized on July 28, 2016 by kellykoepke. This entry was posted in Grammar on July 27, 2016 by kellykoepke. Kelly Koepke is a joy to work with! She took a jumble of material that we, over many years, had accumulated and pieced together for various needs and turned it into something so much more. With humor and panache, she saw through our sometimes pedantic rhetoric to find the underlying engaging stories that are now the basis of our website and marketing materials. We were feeling overwhelmed – lost in the weeds – THANK YOU Kelly for helping us find a clear path! This entry was posted in Web Copy on July 26, 2016 by kellykoepke. Who better to tell your story than you? You could do it yourself, but something’s stopping you. I can help. You’ll get that website, blog post, newsletter or article written faster than you thought because I’m beside you the entire time - in person or virtually. This entry was posted in Blog, Brochures, Ghost Writing, Newsletters, Press Releases, Social Media Marketing, Web Copy on July 25, 2016 by kellykoepke. This entry was posted in Friday tip, Grammar on July 22, 2016 by kellykoepke. I thank goodness every day for my St. John’s College degree. I wouldn’t be where I am today without it. Humanities degrees develop marketable business skills. This entry was posted in Blog, Brochures, Newsletters, Press Releases, Social Media Marketing, Web Copy on July 21, 2016 by kellykoepke. A chuckle for your Wednesday. 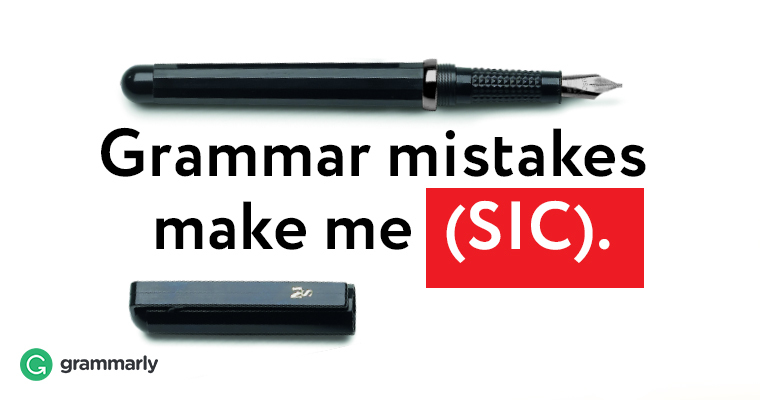 Grammar mistakes make me (sic). This entry was posted in Grammar on July 20, 2016 by kellykoepke. This entry was posted in Blog, Brochures, Ghost Writing, Newsletters, Press Releases, Social Media Marketing, Web Copy on July 19, 2016 by kellykoepke. This entry was posted in Uncategorized on July 18, 2016 by kellykoepke.